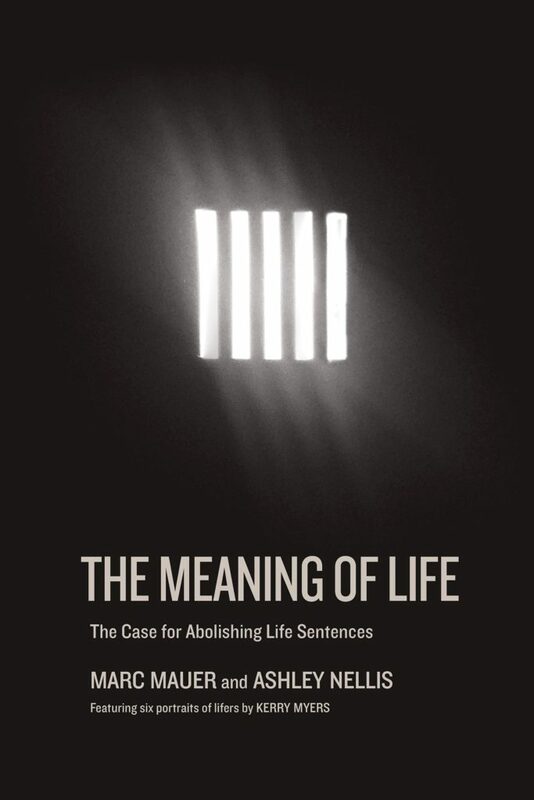 Ashley Nellis of The Sentencing Project recently visited the law school to discuss her new book, “The Meaning of Life: The Case for Abolishing Life Sentences,” which she coauthored with Marc Mauer. 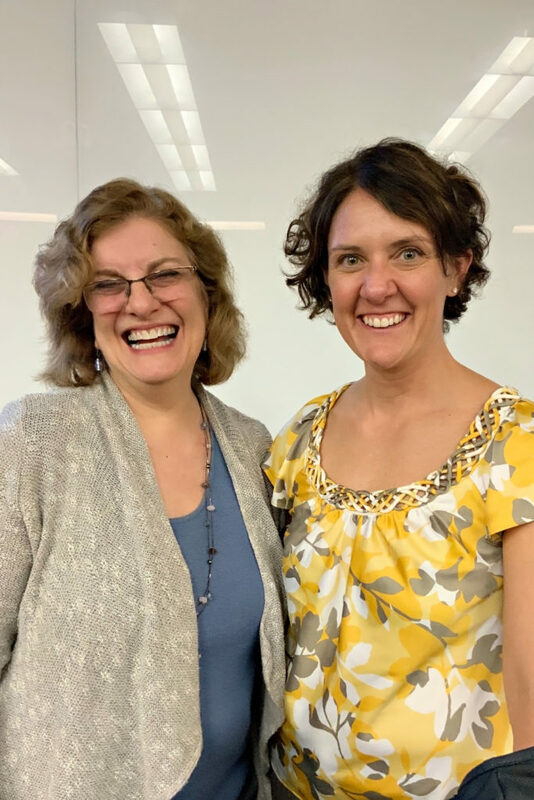 A senior research analyst at The Sentencing Project, Nellis has an academic and professional background in analyzing criminal justice policies and practices, and has extensive experience in studying racial and ethnic disparities in the justice system. Her work is particularly concerned with elevating awareness about the growing number of individuals serving lengthy sentences in prison such as life sentences and sentences of life without parole. 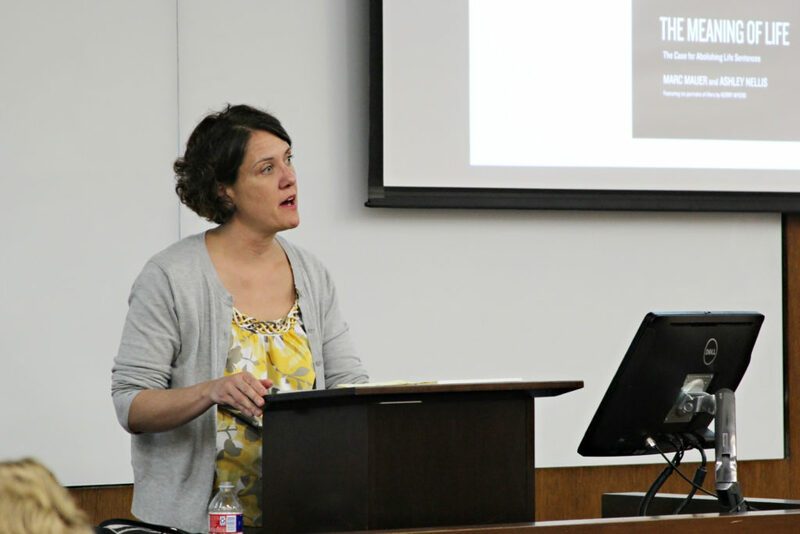 Nellis’ talk was cosponsored by the LBJ School’s Center for the Study of Race and Democracy, the Institute for Urban Policy Research and Analysis, and the Law School’s Capital Punishment Center.